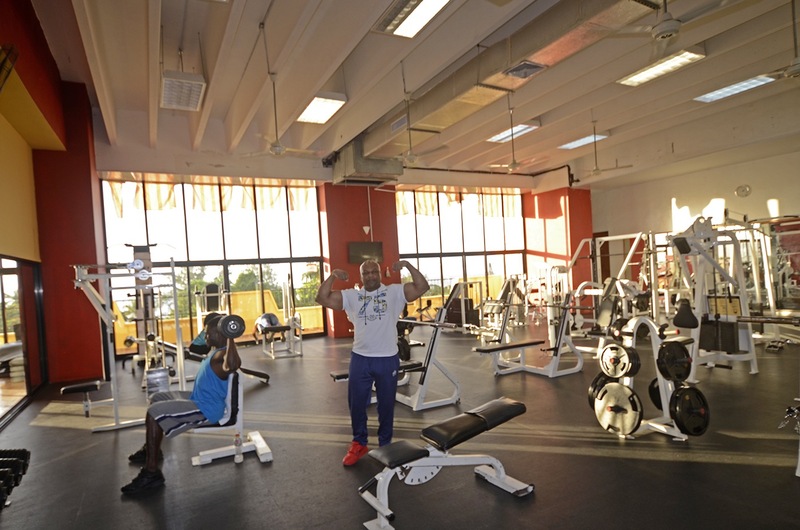 Sosua gyms provide health wellness to locals and travelers. 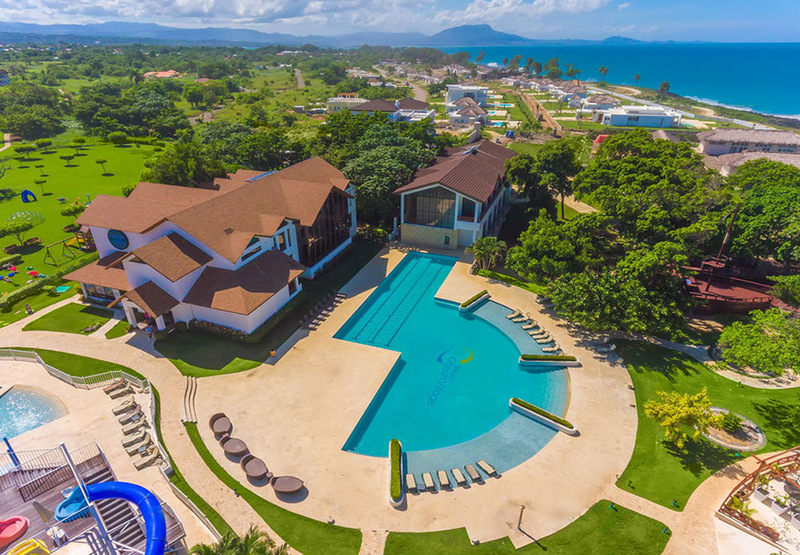 Those who travel or live in Sosua might find themselves putting on a little extra weight, among so much great food and drinking. 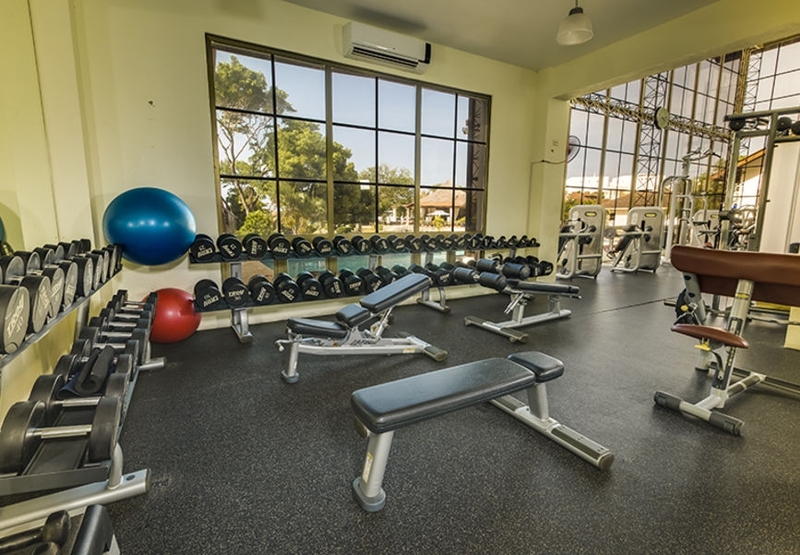 Living healthy means working out, and finding a good place to do it other than a sandy beach can be easy with this quick guide. 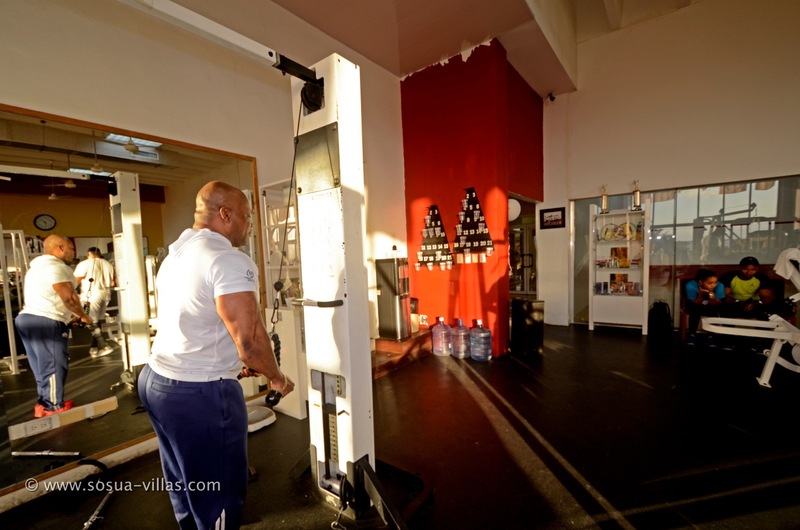 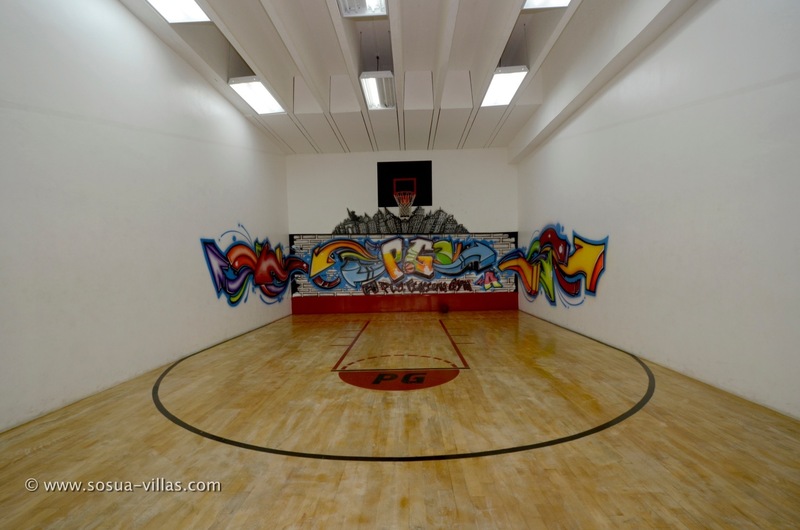 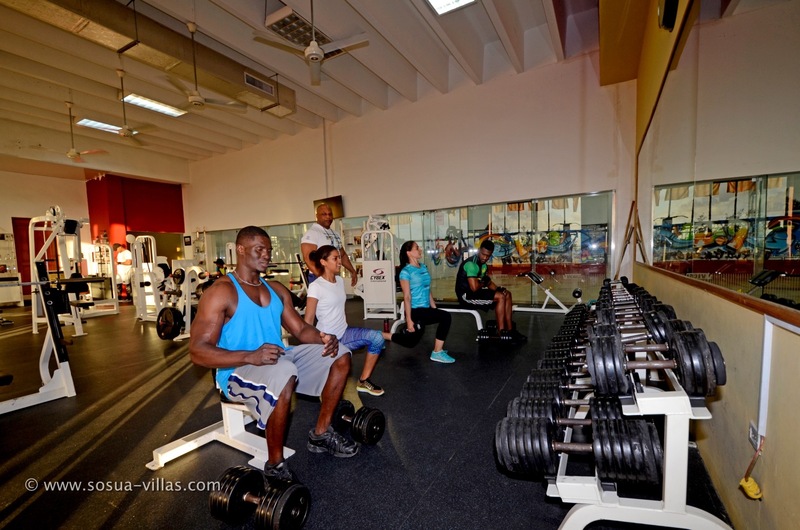 There`s 4 gyms to be considered top fitness centers in Sosua, with pro trainers and good equipment. 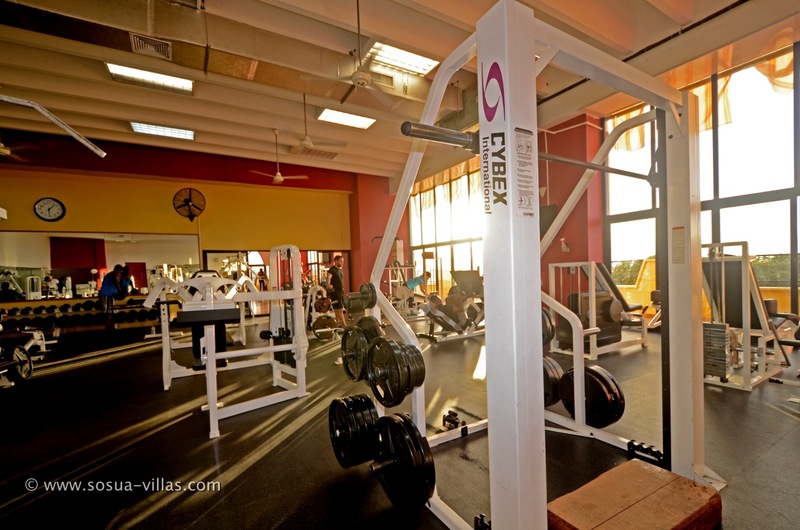 The largest one due to size, staff and ideal location is the SOV GYM located at Sosua Ocean Village. 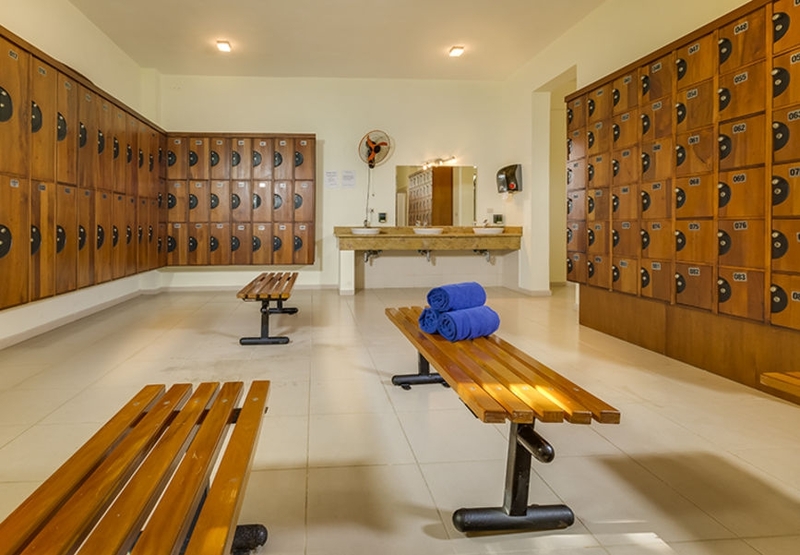 Boasting ocean vistas, a large swimming pool and very chic and modern design, it`s already an icon for work out lovers. 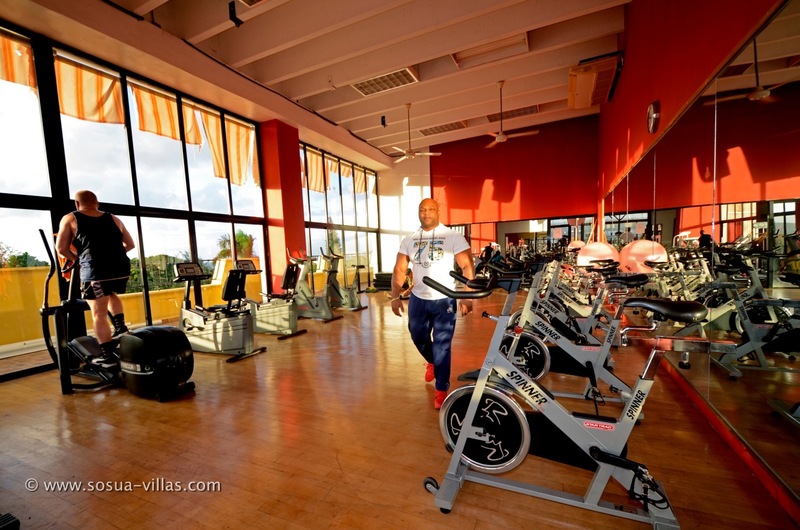 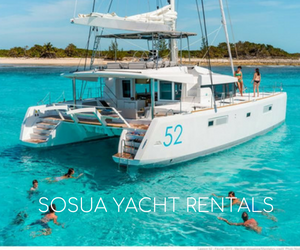 It takes a 5 minute drive from the main center of Sosua to reach the SOV`s Gym, in a community that includes a water park, fine food restaurant, a spa, children`s amusement areas and even a small beach. 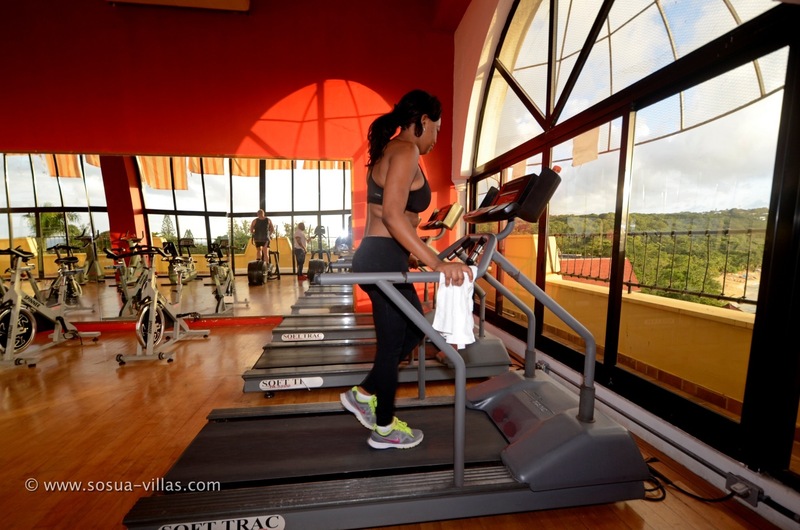 The rates of this facility are the highest of the main fitness centers in Sosua, given its high end offer. 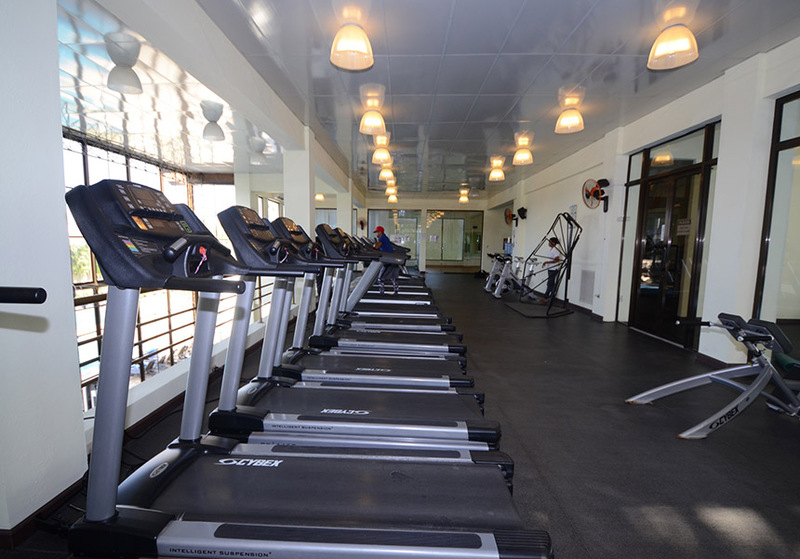 This fitness center features state of the art equipment and was the only Gold`s Gym franchise in the entire North Coast. 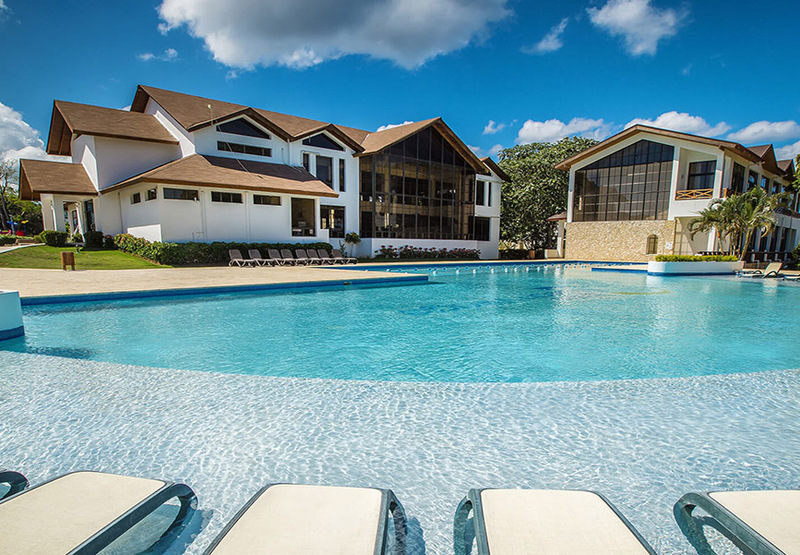 Getting There: take the main highway to Cabarete and stop right before you reach the Favorit Supermarket, after the Varma Gas Station. 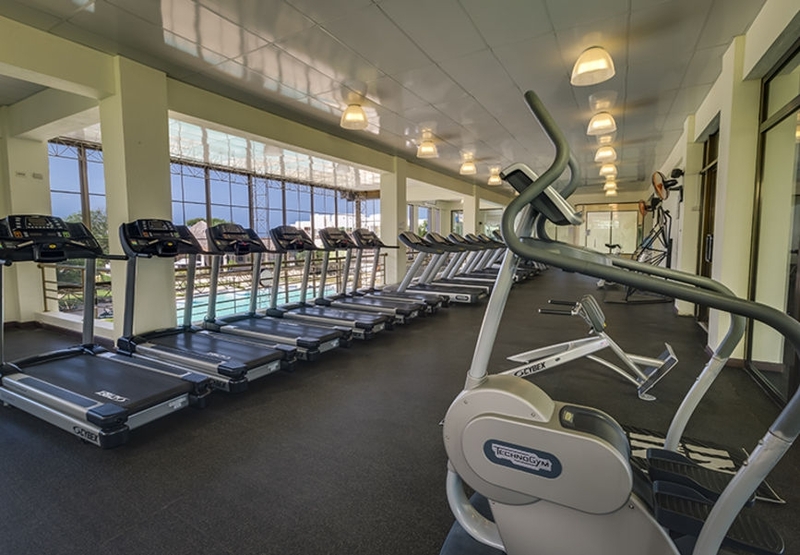 Our second featured gym is the Platinum`s Gym, ideally located in the Sosua Bay Plaza`s top floor ( perfect ocean views from it ). 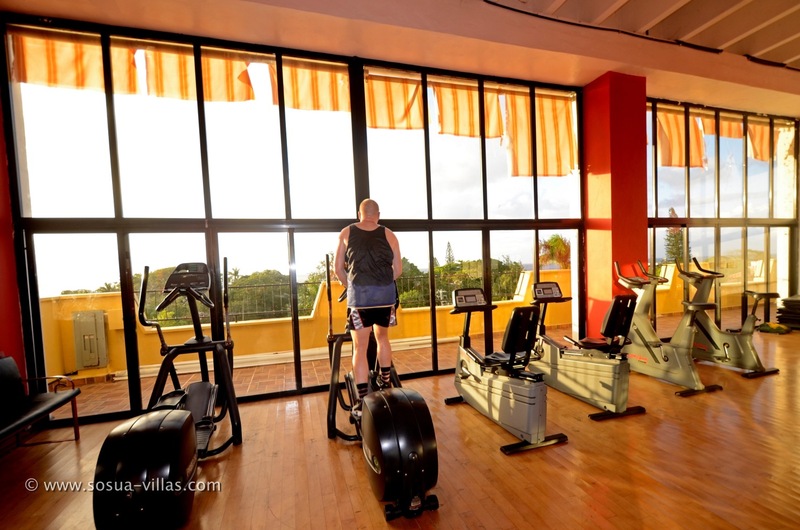 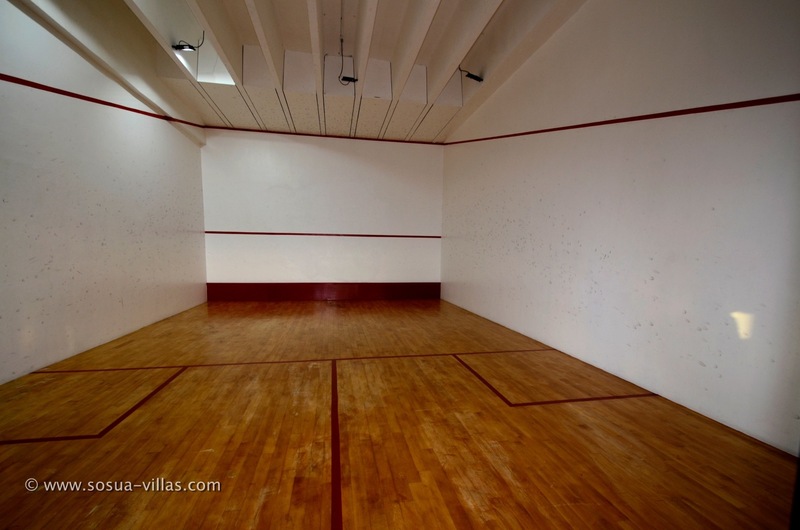 This is the best centered gymnasium of Sosua for those who want to be at the center of town, in a building with A/C, elevator and a casino and convention business center on the first floor. 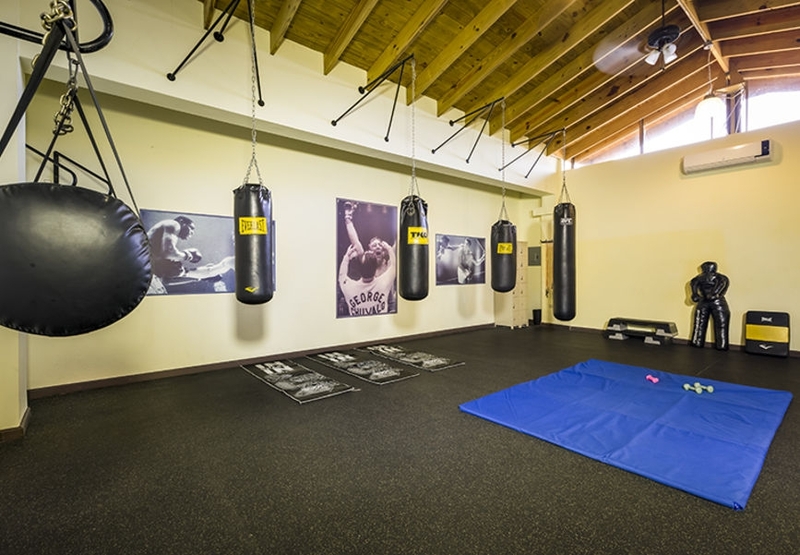 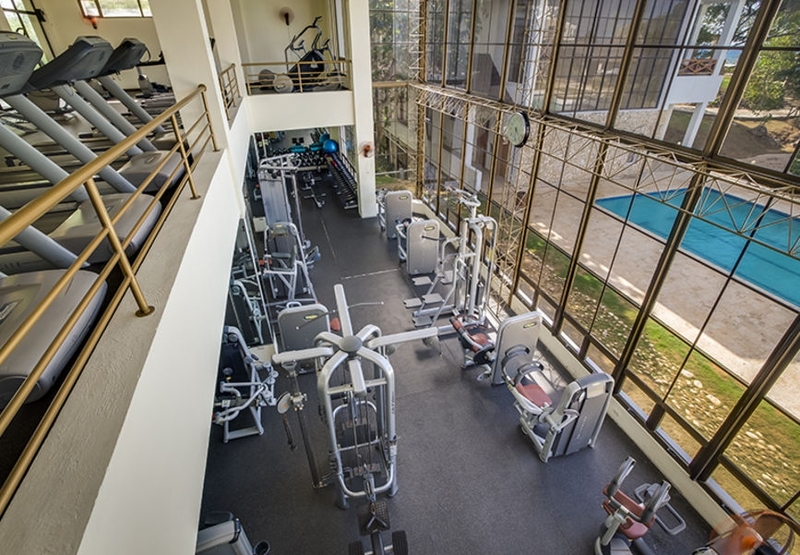 Platinum`s offers a wide selection of routines including aerobics, yoga, massage and heavy weight lifting, and is the only one with private squash center. 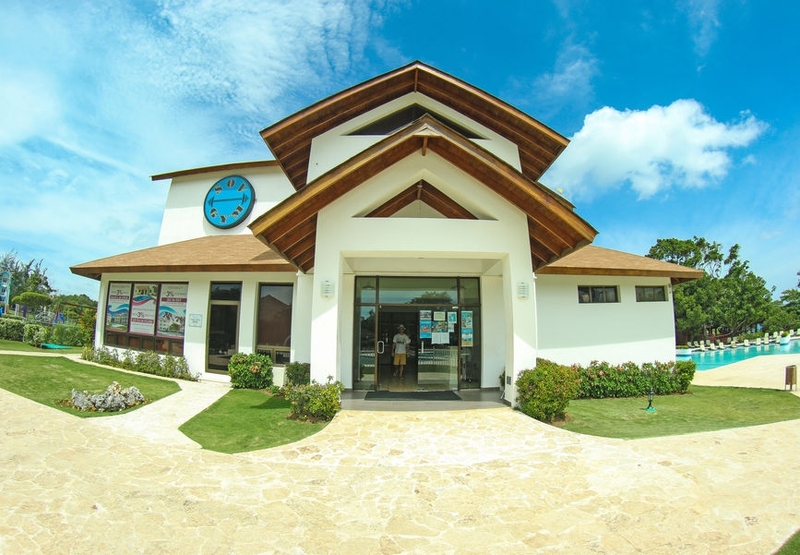 Walking from the main building to the beach is a mere 3 minutes, and there`s a trained staff with years of experience in previous centers.